Date and location when needed. Race Teams in all Men's and Women's divisions during winter. Mountain & Road Bike outings during spring, summer and fall. Some members are also members of New England Mountain Biking Association (NEMBA) Participates in EICSL "Summer Club" activities. 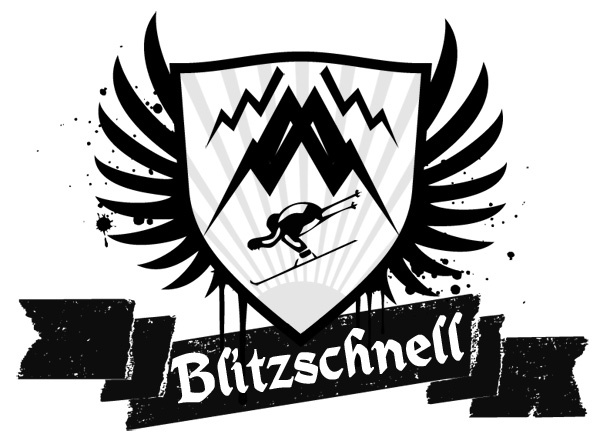 This is primarily a skiing club for members that either own or rent. Some members are dual-club members for lodging purposes. EICSL members who would like to race, but whose clubs don't have race teams are invited to join us as race members.